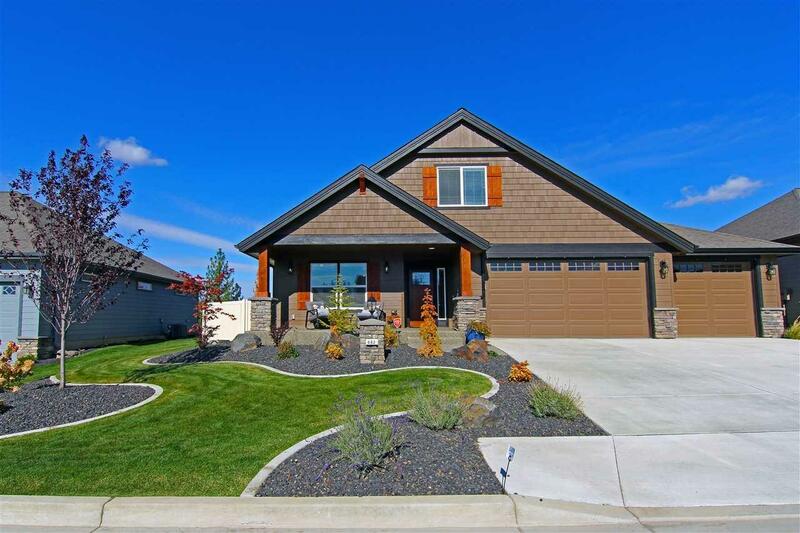 Beautiful Paras crawl space rancher in new phase of Trickle Creek. This is the Suncadia Plan. Big bonus room over garage. 2152 total sq ft w/a 952 sq ft 4 car garage! 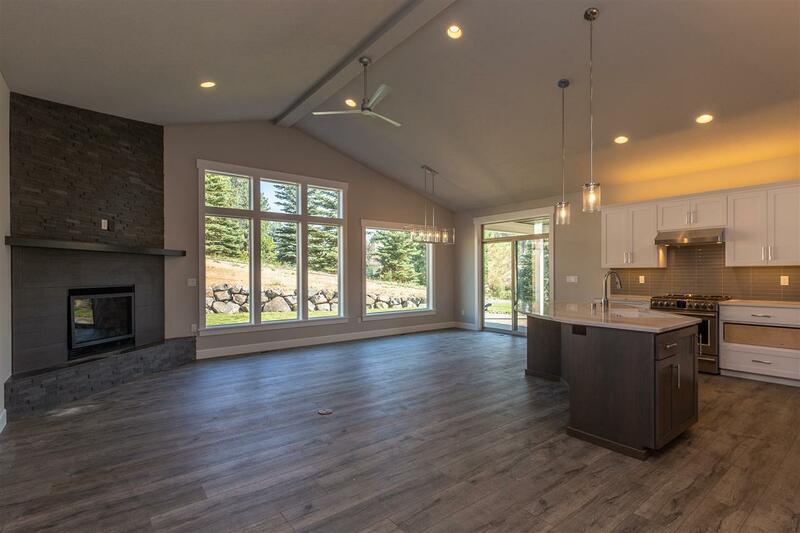 Knotty Alder cabinets, Quartz counters in kitchen & bathrooms. Stainless appliances. 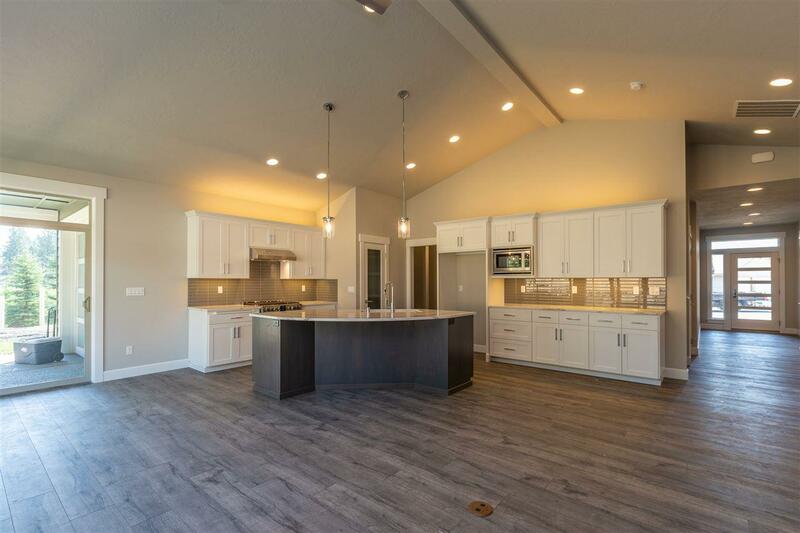 Great floor plan w/1734 sq ft on main floor & 428 sq ft bonus room over garage. 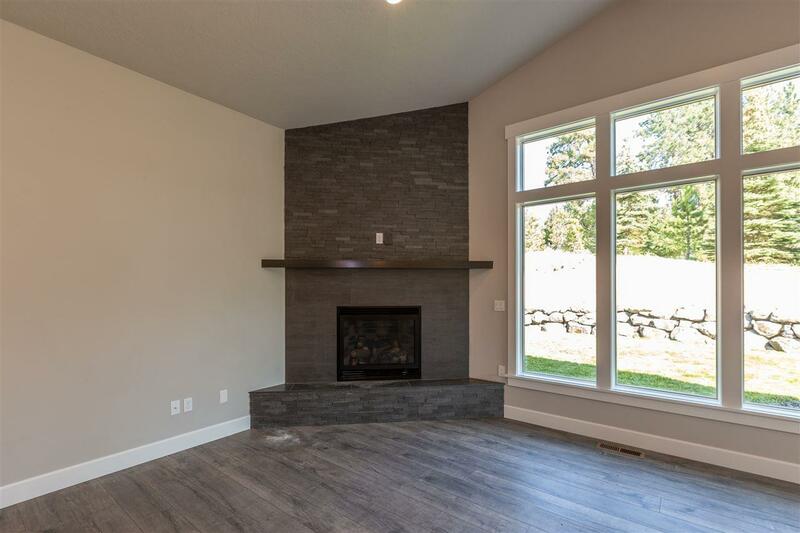 Nice open floor plan w/gas fireplace in family room. Mud-set walk-in shower in master. Great lot w/nothing built behind you. Front yard landscaping w/sprinkler system in.